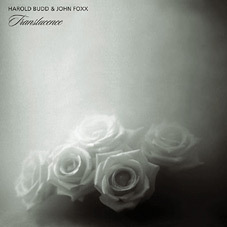 Translucence comprises of beautiful, melodic piano pieces. It showers the listener with a gorgeous, almost fragrant atmosphere. It's the sort of music that you can really escape in, watch life pass by in slow motion, and observe nature, with every intimate detail becoming apparent. The tracks have a very warm and organic feel to them, and it becomes a very moving listen. 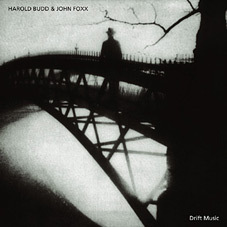 The second CD, Drift Music, offers a more abstract approach, with slight echoes of Foxx's Cathedral Oceans work. Its long, slow building pieces remind you of watching a sunset; a slow, colourful progressive movement, going from warm to cold. 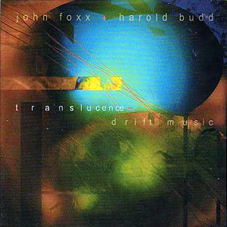 Drift Music is certainly a more intense listen, and perhaps the harder album to access out of the two. Translucence and Drift Music are two of the most beautiful albums you willever hear – be it an intimate play on headphones or background music to fill the room and blend in with the surroundings.